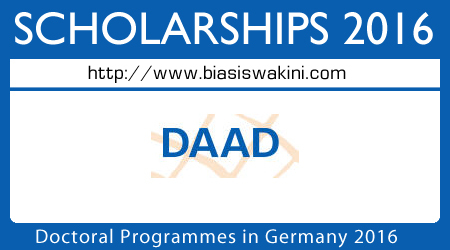 DAAD research grants 2016 provide young foreign academics and scientists with an opportunity to carry out research and continue their education in Germany. There are funding programmes for various qualification phases and stages in a career. The grants also promote the exchange of experience and networking amongst colleagues. 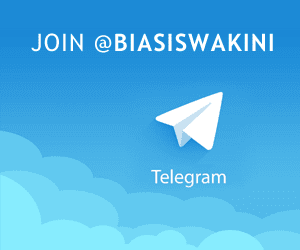 - Usually a maximum of three years, in exceptional cases up to four years; the length of the grant is decided by a selection committee and depends on the project in question and the applicant's work schedule. - Grants are initially awarded for a maximum of one year. Extensions depend on whether the selection committee considers the previous award period to have been successfully completed. - For doctoral projects in Germany that require several years of research, research phases outside Germany can be supported if these are critical for the successful completion of the doctoral degree. Planned stays must be specified in the application in the work and time schedule and should not exceed a quarter of the anticipated total funding period. - if necessary: Language course (2, 4 or 6 months) before the start of the research stay; the DAAD decides whether to fund the grant holder's participation and for how long depending on language skills and project. If a language course scholarship is granted and the working language at the host institute is German, participation is compulsory. - As an alternative to the TestDaF for scholarship holders who have taken a language course beforehand: the fee for a DSH or GI (Goethe Institute) examination taken during the scholarship period may be reimbursed. 0 Komentar untuk "Doctoral Programmes in Germany 2016"